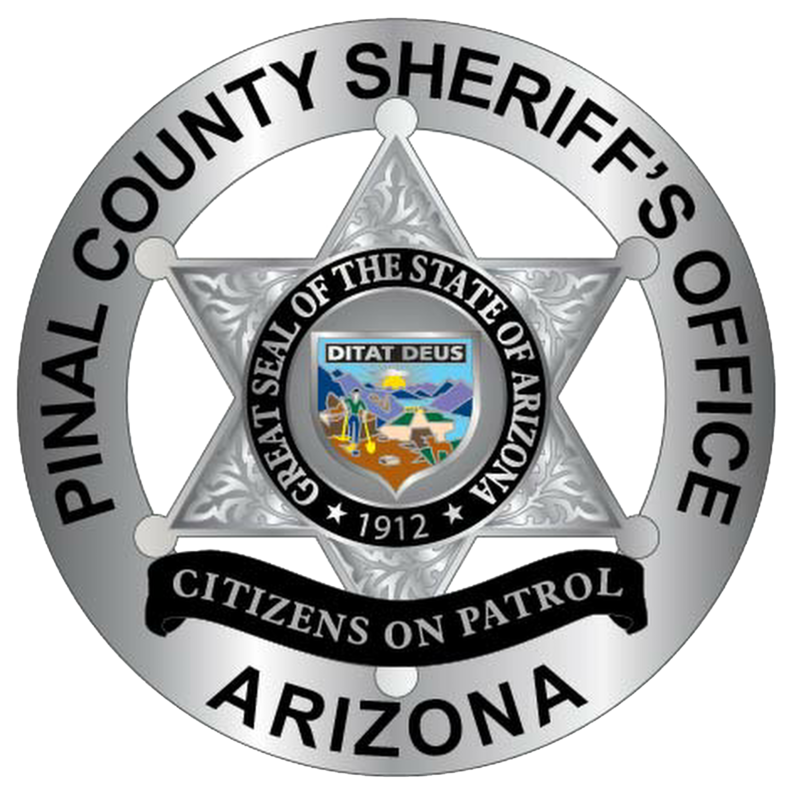 PCSO Citizens on Patrol is a volunteer organization within the Sheriff's Office of Pinal County Arizona. Because of county budget shortfalls, the volunteers created an LLC that operates as a 501c3 nonprofit organization. 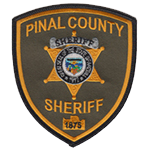 The nonprofit supports all 4 units that comprise the Citizens on Patrol program within Pinal county. All donations given are tax deductible and 100% of the funds go into the program (no administrative fees). The volunteer board of directors of the nonprofit are also required to be active COP volunteers. Funds raised by the 501c3, support the Citizens on Patrol members by providing equipment, uniforms, meals, and any other expenses that the volunteers would need to perform the duties assigned by the Sheriffâ€™s office. The program currently consists of 44 active volunteers that live and volunteer across Pinal county. Any donation made to "PCSO Citizens on Patrol" is appreciated!